Please see below the email from a commissioner about a tenant our ABC Centre supported this Autumn. They were both happy for us to share this. 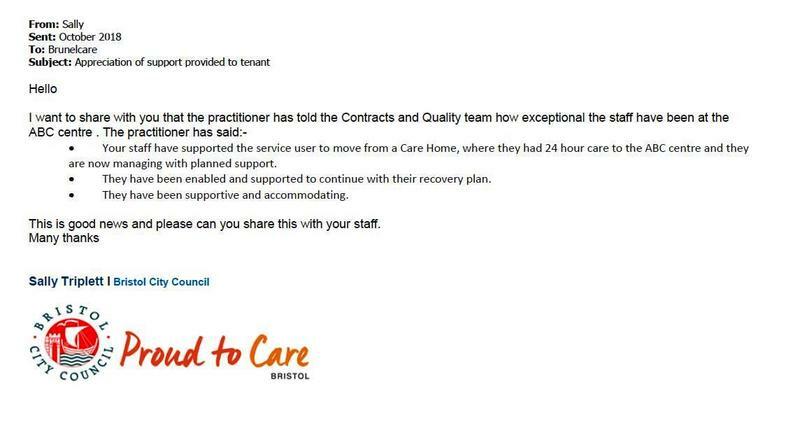 Wonderful recognition for our ABC Centre team!